BlackBerry use doubles in London Underground | BlackBerry Blast! 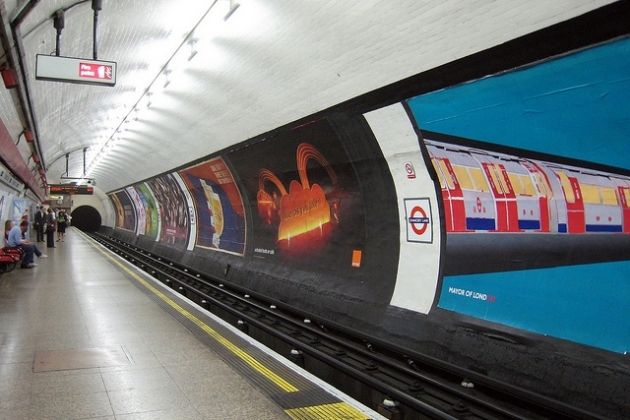 Virgin Media has been adding WiFi stations in the London Underground. Since turning on an additional six stations, Virgin reports BlackBerry use doubled. People are using their BlackBerry devices to check email while they commute. This may sound like fantastic news for BlackBerry but it's not quite as good as it seems. While BlackBerry use has doubled, most devices used are Android and iOS at 65% and 30% respectively. That means about 5% of London Underground users are split between BlackBerry and Windows Phone. Bummer.